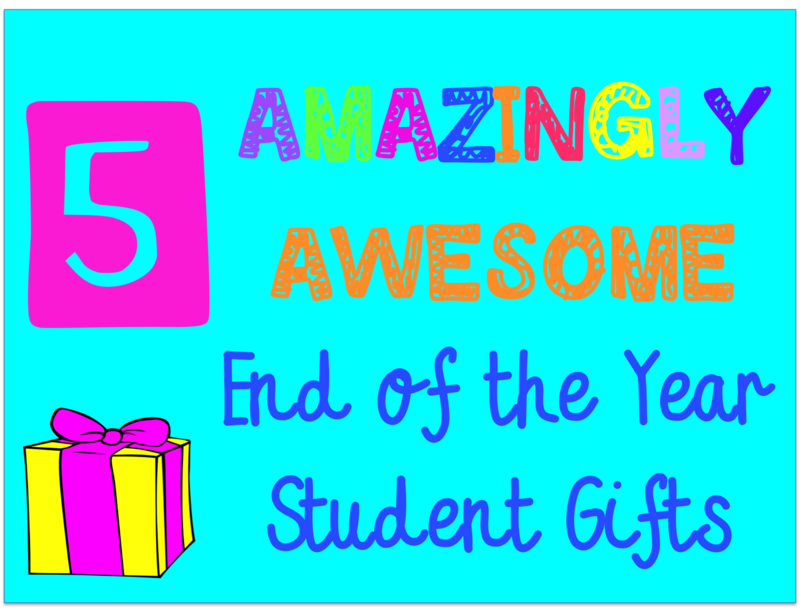 5 AMAZINGLY, AWESOME Student Gifts! 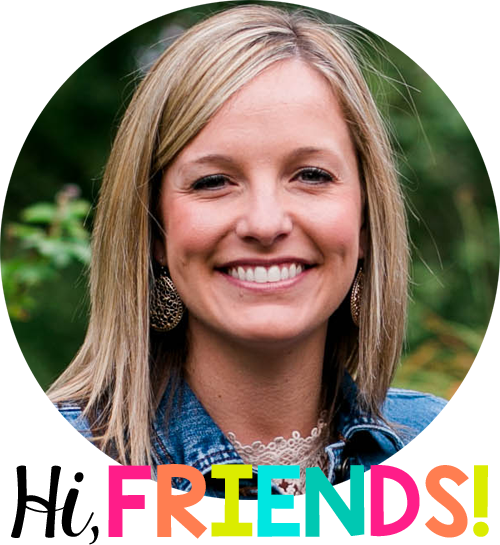 I’m so happy to be sharing some awesome ideas with you today! I can’t believe that I’m already planning for the end of the school year! My head has been spinning with all the amazing ideas I see on blogs, Pinterest and instagram! 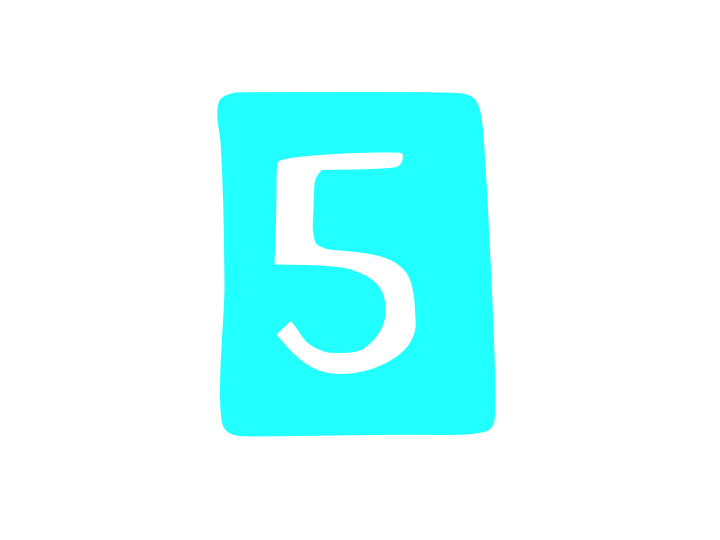 Today I am sharing 5 ideas with you that I think are AMAZINGLY, AWESOME and they DO NOT break the bank!! Enjoy!! I love this idea from Jo’s PhotoMojo! 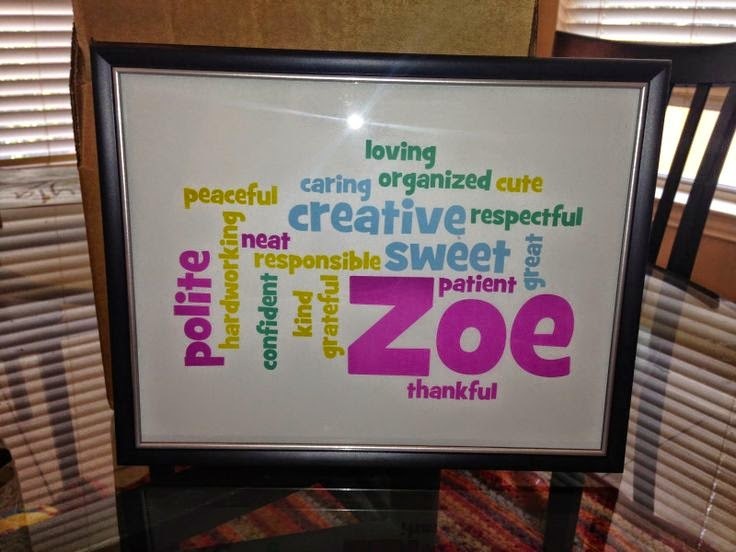 A lot of us have done this individually with students and sent it home for each child’s family at the end of the school year. BUT this would be such a memorable piece for students to look back on when they are older and remember each of their classmates! If you are anything like me, you take a million pictures of your kids throughout the year, and then don’t really know what to do with all of them at the end of the year. Then you end up with thousands of pics on your computer that are slightly (or majorly) unorganized and just a bit of a mess. 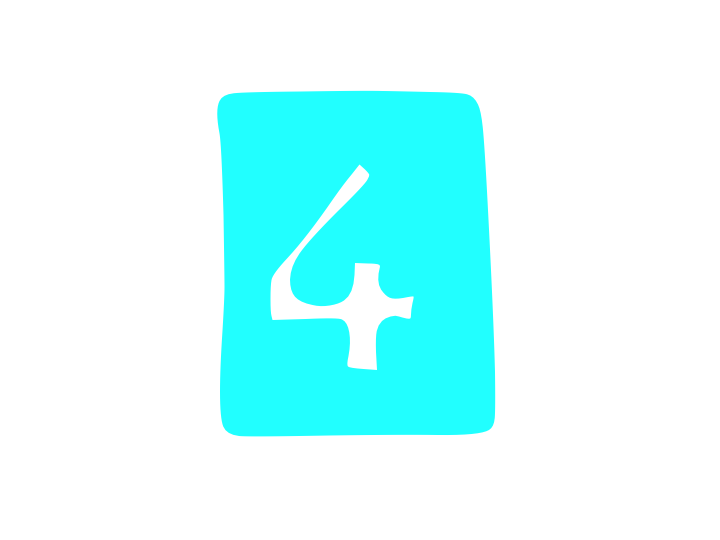 By creating a slideshow, you pick out the most memorable pictures of the year. Then you don’t have to feel bad about getting rid of the 500 that you probably don’t need. 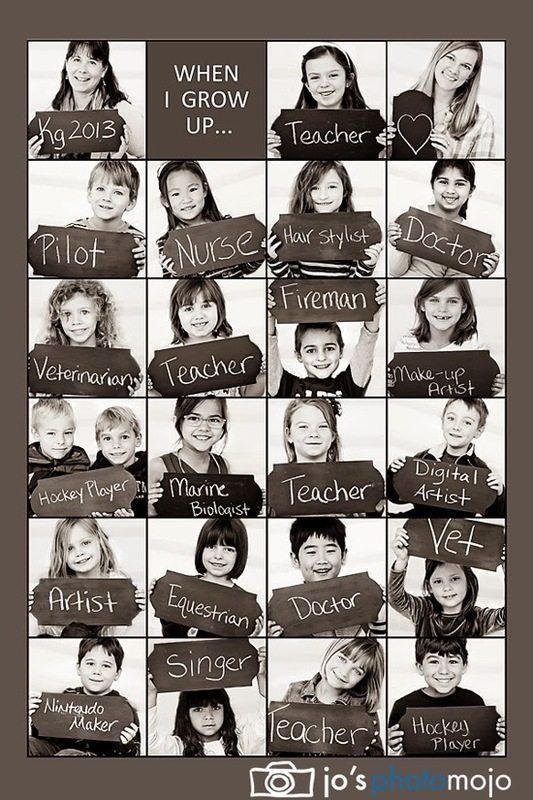 This idea from The Littlest Scholars is a thoughtful gift for students and families! Can I just say GENIUS!! This idea from FlapJack is an easy twist on making video slideshows for your kids! You can create cards with QR codes to the videos that you’ve created throughout the school year! 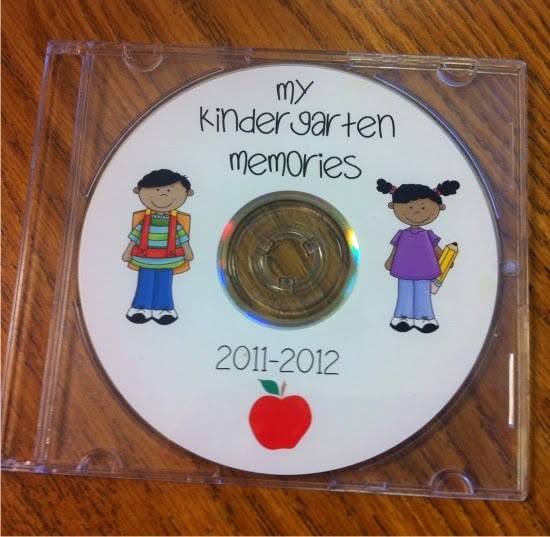 It’s easier and much cheaper than buying cd’s for every student in class! 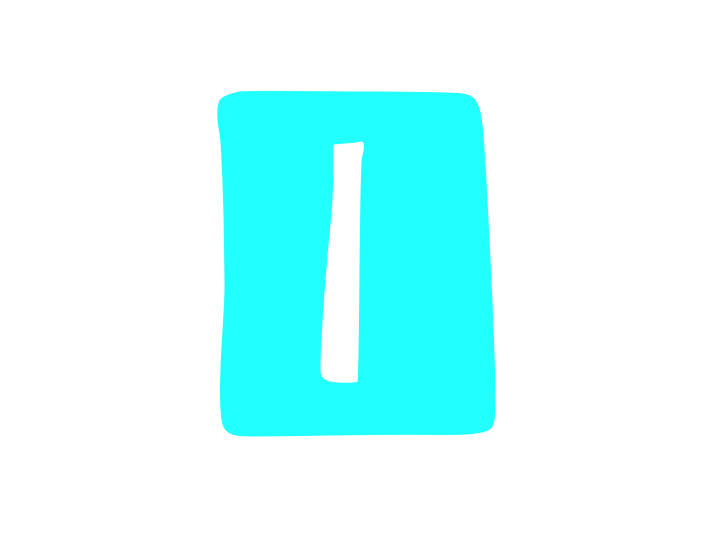 You can give each student a few cards to share with their families! I am absolutely in love with these name frames from Mrs. MeGown’s 2nd Grade Safari! I love the process that she used by having her students write down a word to describe each person in the class! She even included it as a freebie! You can grab her freebie and read all about this gift here! You can find frames for a dollar a piece at the Dollar Tree! Such a meaningful gift that students will be able to enjoy for years to come! 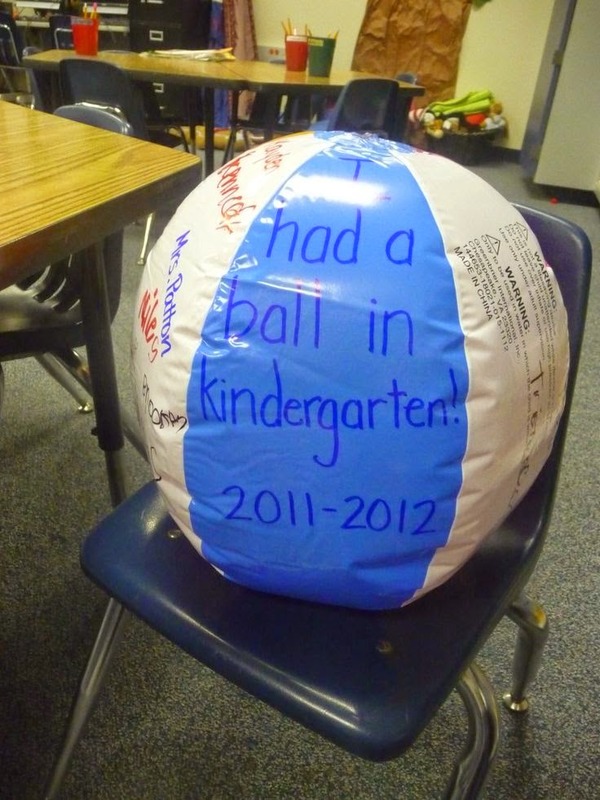 I’ve seen a couple different things you can do with beach balls for the end of the school year. The first is just using it as a fabulous/inexpensive summer gift! Check out Read Write Sing A Kindergarten Story blog post and pick up the free tags!! I have also seen this idea floating around Pinterest and think it’s such a cute take on the memory book. Mrs. Patton’s Patch explains it all here!! 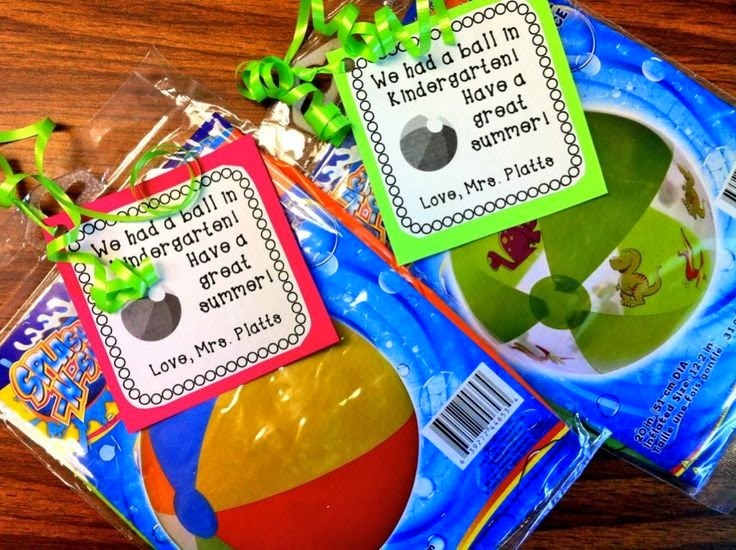 Each student gets a beach ball. You can write “We had a ball in ____ grade!” in Sharpie. Students can sign their names to the beach balls! This idea goes perfect with the popular “Beach Party” theme on the last day! Here’s the great news….you can get 12 pack of beach balls for about $7.00 on Amazon!! I hope you were able to find a few fabulous ideas to get you thinking about the end of the year!